More than three decades after the human immunodeficiency virus (HIV) was discovered, there is still a lot of prejudice surrounding the virus. That’s why the progressive Austrian men’s magazine Vangardist decided to print 3000 copies of the magazine with ink infused with HIV positive blood. More than three decades after the human immunodeficiency virus (HIV) was discovered, there is still a lot of prejudice surrounding the virus. People who tested positive are ostracized, which can prevent those undiagnosed from getting tested and seeking treatment. 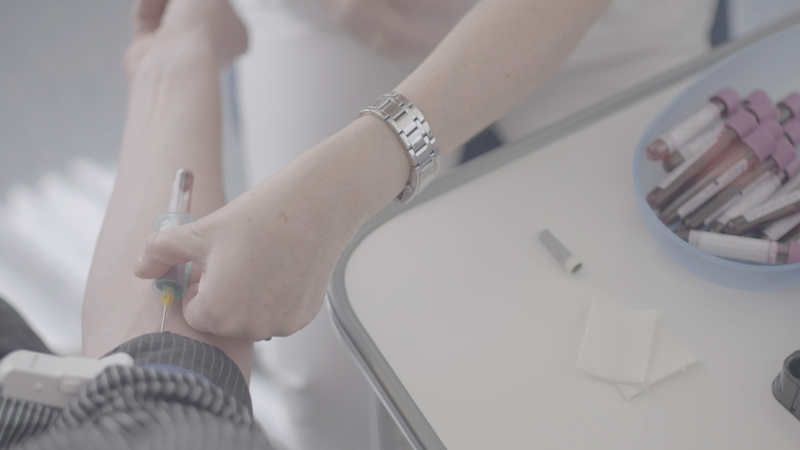 In 2013, the number of new infections was 80 % higher than a decade earlier and an estimated 50 % of cases were diagnosed too late, possibly because people avoided getting tested as a result of the prejudices surrounding the issue. 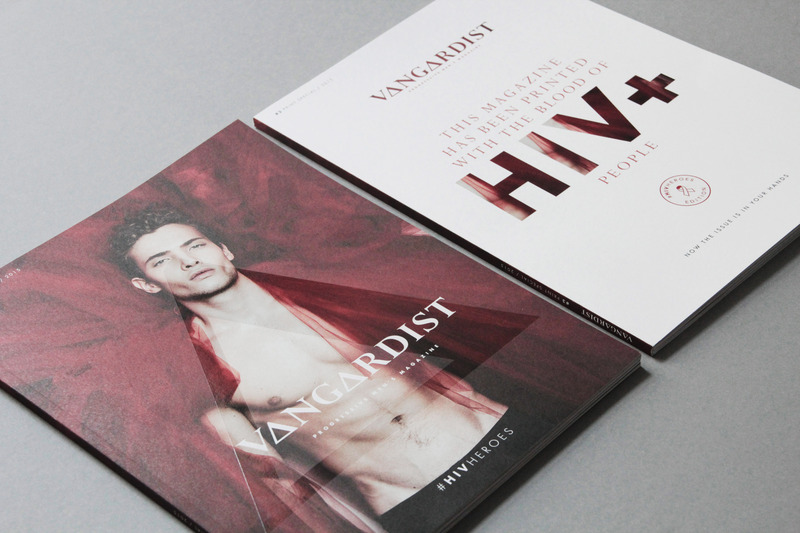 “We wanted to raise awareness and send a strong message against the stigma”, says Julian Wiehl, editor-in-chief of the progressive Austrian men’s magazine Vangardist. That’s why he and his team decided to print 3000 copies of the magazine with ink infused with HIV positive blood. 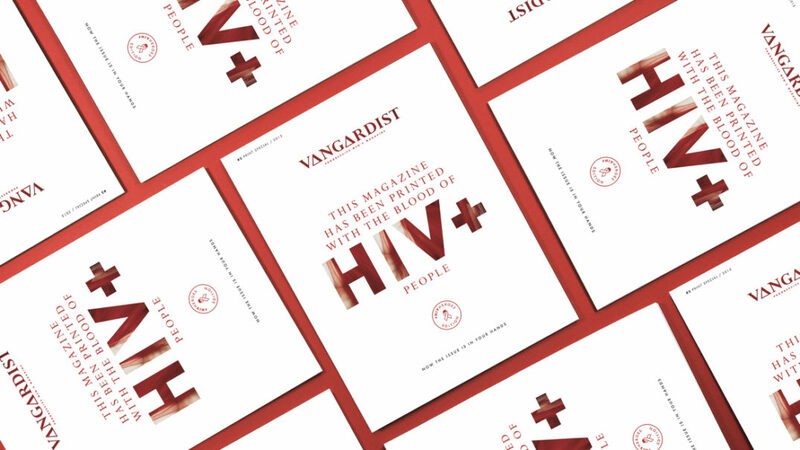 “We wanted to send a strong signal not only to our readers but to the wider public”, Wiehl says about the special HIV Heroes edition of the magazine. 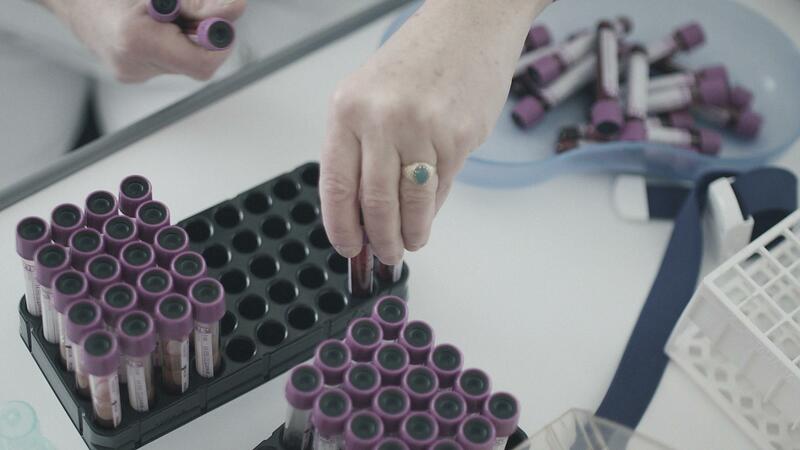 Three people living with HIV donated blood for the magazine. The blood was sterilized in an autoclave procedure and then retested to ensure no live virus was present, making it safe for everyone who came in contact with it. 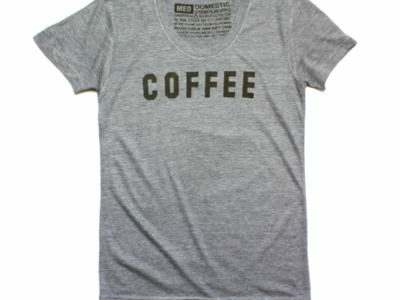 The blood was then mixed with the printing ink. There were several technical challenges in the process. One was to keep the blood from clotting when heated. Wiehl worked with a team from the Medical University in Innsbruck to treat the blood so it was safe and usable as part of the magazine’s ink. “Finding a printing business was equally difficult”, says Wiehl. He eventually found a small print shop that was willing to do the job – the one that had printed the very first issue of the magazine. 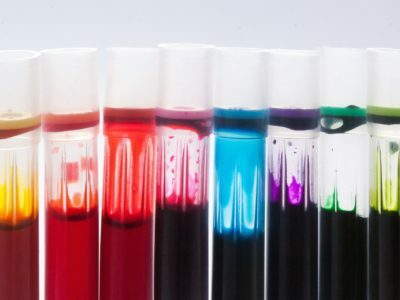 The characteristics of the ink changed after the blood was added and the team had to be careful not to add too much water to the blood to keep dilution of the ink to an acceptable minimum. Deciding when to mix in the blood was another question that was difficult to answer. In the end, the team decided to apply the blood with the ink to the ink roller. He didn’t expect that this issue would get as much attention in the media and public discussions as it did. “This made it clear to us that HIV is still an important issue”, he says. The magazine will be available for free online, although the editors are asking readers to make a donation to an HIV foundation. A number of copies of the HIV+ special edition will be auctioned for charity. While Wiehl doesn’t plan to repeat the same campaign that was developed with Saatchi & Saatchi Switzerland in the near future, he and his team remain committed to raising awareness about important societal issues. Meanwhile, a similar HIV awareness campaign in Brazil featured a series of posters that include a drop of HIV-positive blood. Ad agency Olgilvy Brazil created the campaign for Life Support Group (GIV), a nongovernmental organization fighting HIV/AIDS. Posters were placed around Sao Paulo, and a related series appeared in the Metro newspaper. The campaign tagline reads, “If prejudice is an illness, information is the cure.” People were filmed while they looked at the posters. Their reactions became part of a You Tube Video against the sigma of HIV and AIDS.